A thorough skin regimen includes products formulated to address your specific skin concerns, from dryness to pore refinement to the fine lines and wrinkles that can be the results of aging skin. 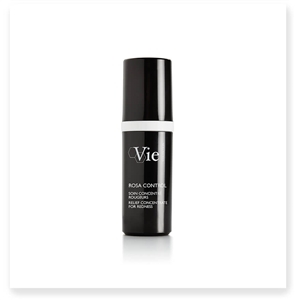 Professional-quality skin care brand Vie Collection has created a line of AHA creams and serums to perfect every skin type and correct problem areas gently, for long-lasting results. No matter your particular skin issue, Vie has a dermo-cosmetic solution. Choose a hyaluronic acid serum or cream to hydrate the complexion, encourage collagen production and visibly plump the skin for a more youthful look and texture. 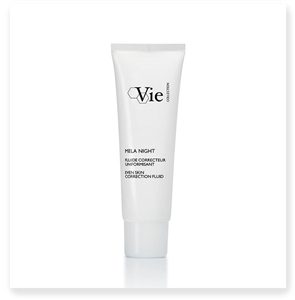 Fine lines appear more filled in and the skin feels instantly smoother. Similarly, a Vie peptide cream or serum mimics the natural biological processes in the skin to stimulate cell functions and make the skin appear more glowing and youthful. 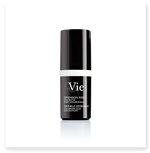 Each product is specially designed to target the problem areas of your skin and leave you with fresh-faced, lasting results. Order today and receive free shipping on orders of $100 or more.